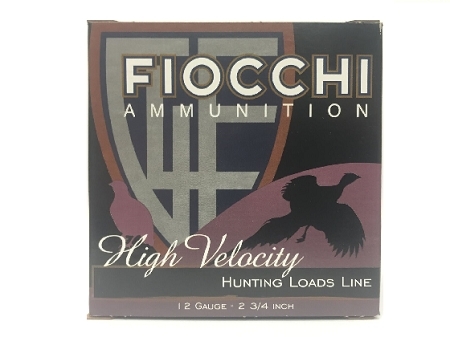 Fiocchi offers a full line of lead hunting loads from Dove Loads to powerful Hi Brass Loads including a 3" Hi-Velocity load for awesome downrange performance. Nickel plated lead Buckshot loads along with an Aero-Slug cartridge are designed for hunting, law enforcement or home defense. Quality components ensure consistency, reliability and value! 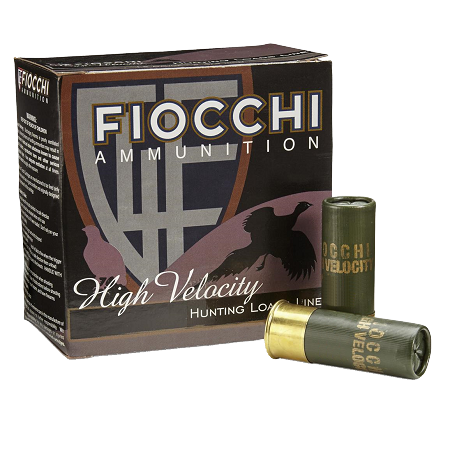 For the sportsman who wants a versatile load to make the transition from Field to Range, Fiocchi Multi Sport Loads provide just that. Fiocchi exceeds the requirements needed by wing shooters all over the world.